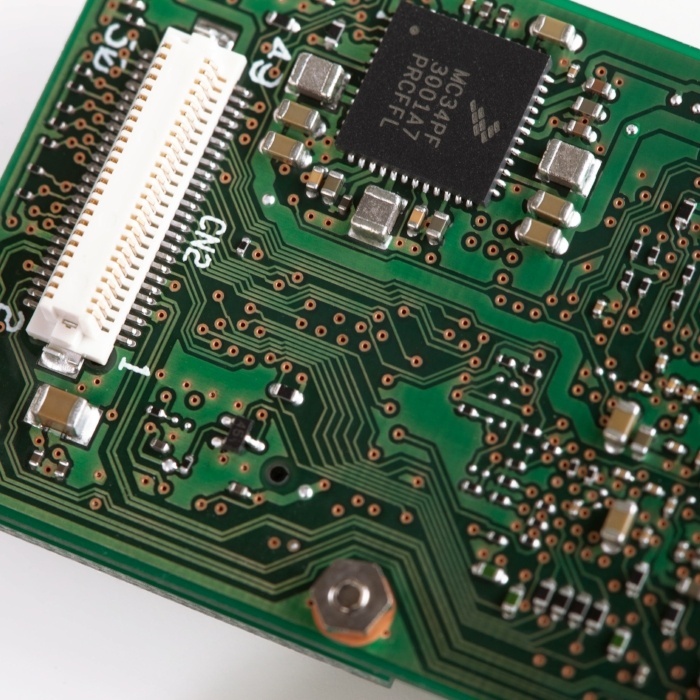 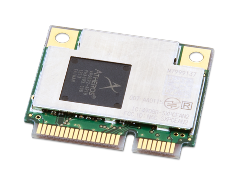 SX-ULPGN Ultra-Low-Power modules makes it ideal for IoT applications like remote monitoring, asset tracking, industrial sensors , home automation, medical devices and others. 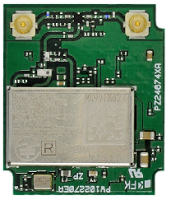 SX-ULPGN-DB Hostless 802.11a/b/g/n Dual Band Wi-Fi Internet-of-Things Platform. 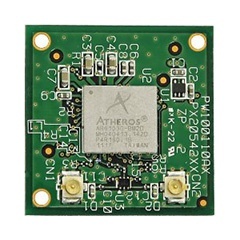 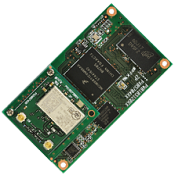 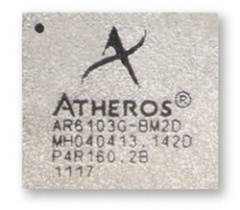 SX-ULPGN-BTZ Dual-Band a/b/g/n Wi-Fi , Bluetooth low energy (BLE) , 802.15.4 combo module for the Internet-of-Things (IoT). 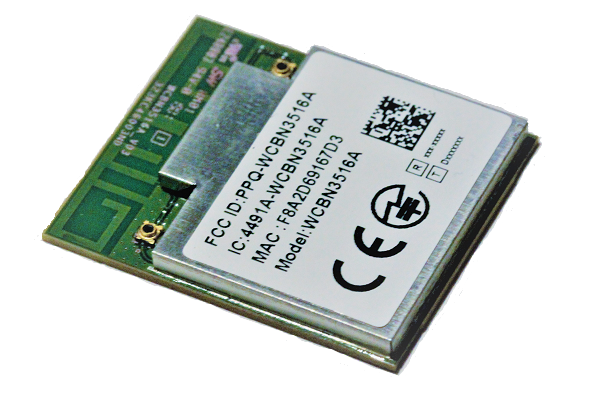 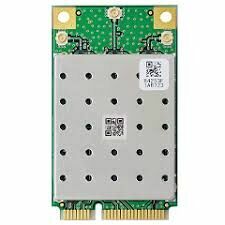 SX-ULPAN Dual-band Ultra-low-power Wi-Fi module makes it ideal for IoT applications like remote monitoring, asset tracking, industrial sensors, home automation, medical devices and others.